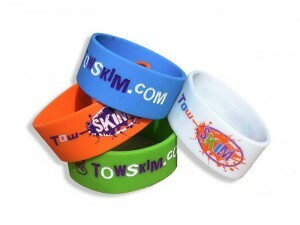 Keep the sun from ‘harshin’ your vibe’ (and just look really cool!) 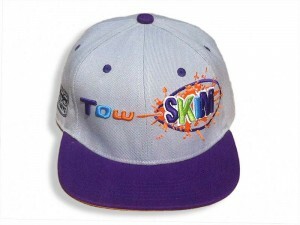 with a genuine Tow Skim cap. 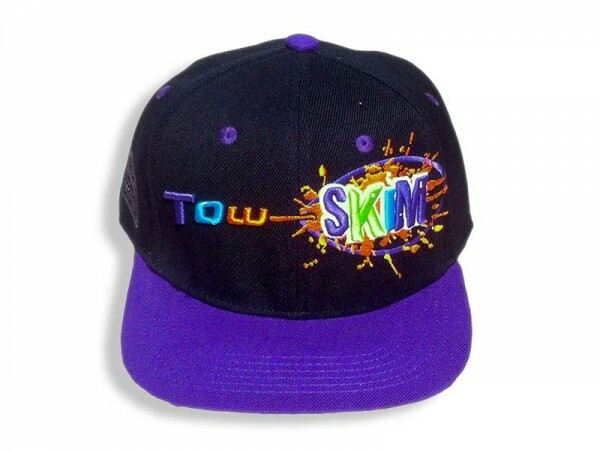 This flat brim, 3D-embroidered, snap-back lid comes in Black and Purple, with the Tow Skim and Breit Boys logos embroidered on the outside and reinforced stitching along the interior.